1988 to present: President/Owner – Travel Designers Inc, a full service travel agency now located in the Citizen’s Trust Bank Building at 355 Crawford Street in Portsmouth. 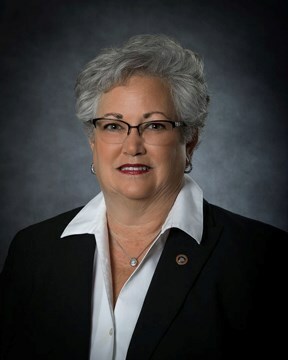 Re-elected in 2012 and 2016 to her current City Council seat. Selected by City Council to serve as Vice Mayor in 2014. Council Liaison to The Port of Virginia, Hampton Roads Maritime Association, Portsmouth Port & Industrial Commission, Portsmouth Economic Development Authority, Mayor’s Military Affairs Commission.